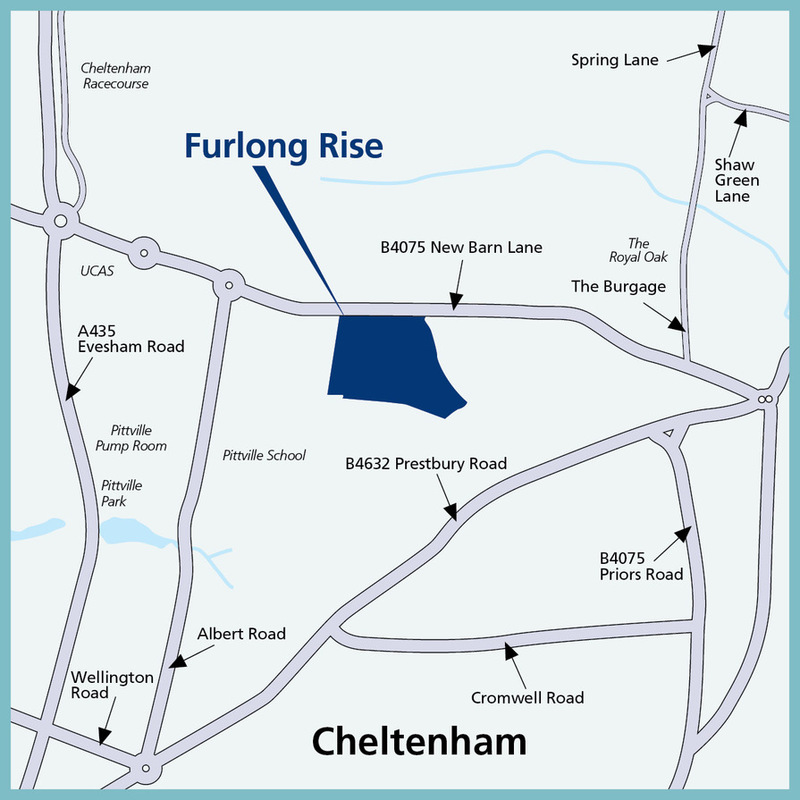 I am interested in the development Furlong Rise in Cheltenham. 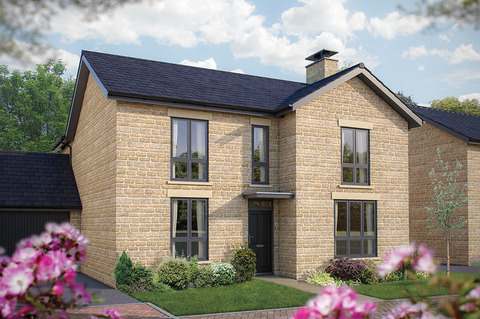 This impressive new development coming soon to Prestbury is close to the renowned Cheltenham Racecourse and beautiful spa town of Cheltenham whilst boasting stunning views to nearby Cleeve Hill in the Cotswolds. 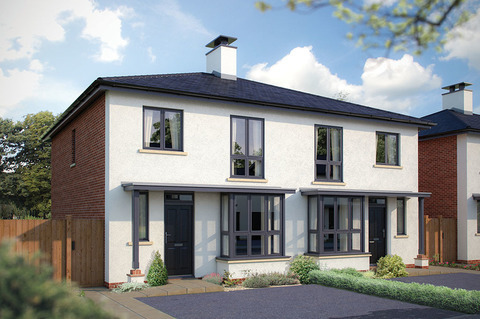 At Furlong Rise you'll find a choice of 2, 3, 4 and 5 bedroom homes each thoughtfully designed to meet the needs of modern living. So if you're looking for a quality new home within an historic village, your search ends here. Locally, there are local convenience stores in Prestbury village. Sainsbury's supermarket is just a mile-and-a-half away and the town has many other supermarkets including an M&S Food and a Waitrose. Cheltenham's tree-lined Promenade has a Cavendish House department store, well-known designer shops and there are national retailers in the nearby High Street. A new John Lewis store is also planned. You will be able to enjoy the caf?? culture of the historic Montpellier and Suffolks districts with their exclusive boutiques and specialist independent shops. 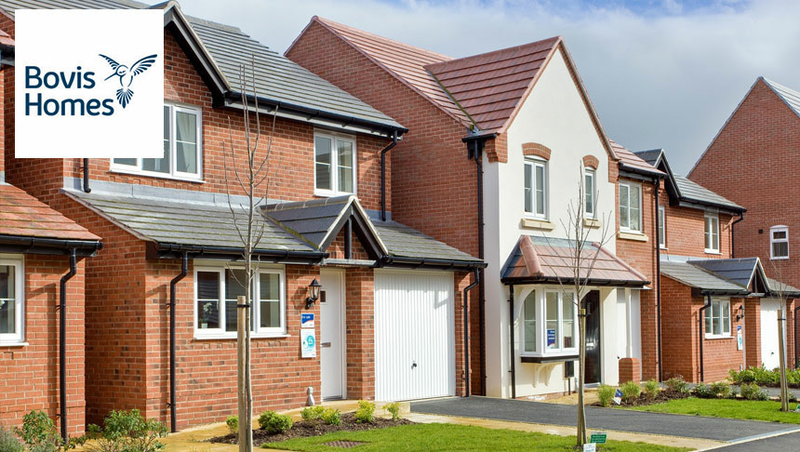 Furlong Rise is just a few minutes' walk from Cheltenham racecourse and about one mile from the village's four pubs which include the listed Plough Inn, dating back to 1623. For swimming and fitness try Leisure @ Cheltenham or enjoy nearby Pittville Park with its lakes and historic Pump Room. See latest blockbusters at Cineworld, eat out at one of the town's many restaurants or visit The Wilson, Cheltenham's impressive Art Gallery and Museum. The Everyman Theatre stages drama, music, comedy and dance productions, as does the impressive Cheltenham Town Hall. Cheltenham has a number of festivals throughout the year. Cleeve Hill boasts the highest point of the Cotswolds and is ideal for walking or mountain biking. Prestbury's St Mary's Church of England Infant and Junior Schools are on the same site about one mile from Furlong Rise and cater for pupils up to 10 years. For senior students Pittville School, is only half a mile away and is a mixed secondary school. Cheltenham has several leading private schools including Cheltenham Ladies College, Cheltenham College, Dean Close, St Edward's and for pupils aged 3 to 11, Berkhampstead School. Gloucestershire College and The University of Gloucestershire both have campuses in Cheltenham. Furlong Rise is about four miles from Junction 10 of the M5 that gives northbound access towards the M50, the M42 and Birmingham. M5 Junction 11 is just over five miles providing direct access to Bristol, 45 miles and the West Country. It also links to the M4 for Bath and South Wales. The A40 from Cheltenham leads to Oxford and the M40 for London, and the A417 connects the area to Swindon and the M4, London. There is a park and ride nearby with regular bus services into Cheltenham town centre. From Cheltenham Spa Railway Station trains run to Bristol, Cardiff and Birmingham. Bristol Airport is 54 miles and Birmingham Airport 60.